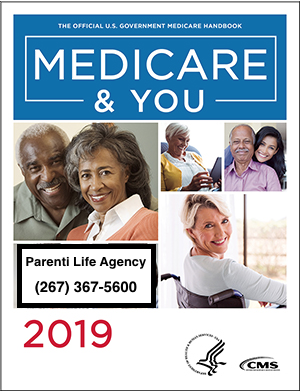 See Local Medicare Advantage Carriers Plans available right now. Look up Medicare Supplement Plans in your area. Find a Prescription Drug Plan and sign up right away.